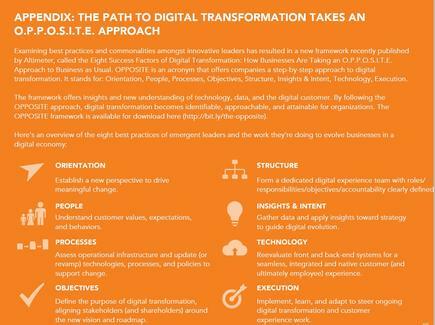 New guide breaks down how to become more agile, competitive and innovative in a digital economy. 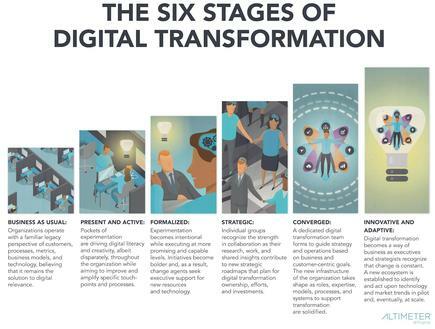 Altimeter Group principal analyst, author and influencer, Brian Solis, recently released a new maturity model for digital transformation in his new report, The Race Against Digital Darwinism: Six Stages of Digital Transformation. “There was a time when technology was a luxury only businesses could afford,” Solis told CMO. “But as technology advanced, especially with Moore’s law, consumers not only had access to capable devices and networks, but in many cases they outpaced business understanding and adoption of the latest trends. According to Solis, the new model was informed through individual interviews with some of the world’s leading brands including Dell, Discover, GM, Harvard, Lego, Metropolitan Museum of Art, Nestlé, Novartis, Sephora, Starbucks and Target. Although the maturity model is presented in a linear format, Solis noted research shows that companies may span multiple stages at once depending on their goals, resources, and overlapping initiatives. The maturity model also can be a foundation from which to gain insights into new behaviours and trends, create alignment, prioritise initiatives, set a new vision for leadership and develop new models, processes, and a purpose for technology and the future of work. By following this model, Solis expected all aspects of business evolve, including management perspectives, roles and responsibilities, operations, work, and, ultimately, culture. 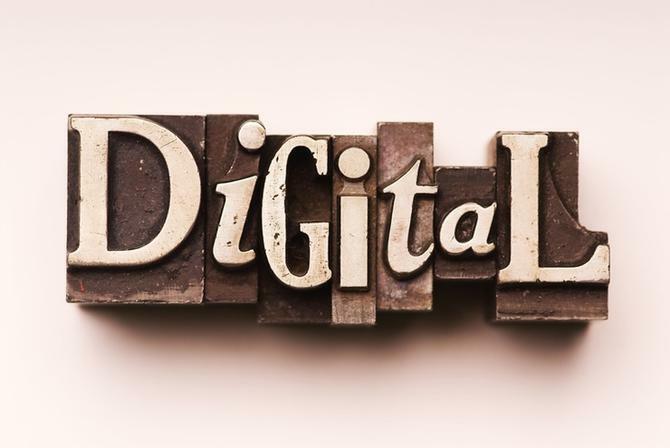 Interestingly, the report also found CMOs are now outspending CIOs in technology investments in an effort to drive the digital transformation process. On top of this, Solis found customer experience is a primary catalyst for driving change, with CMOs, CIOs and sometimes CDOs forming new models to jointly lead common efforts.